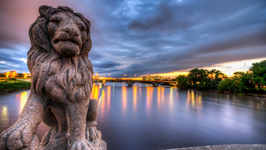 Cedar Rapids is the perfect place to visit in Iowa as it has the convenience of being the second largest city in the state and yet the ability to still feel fresh and charming. 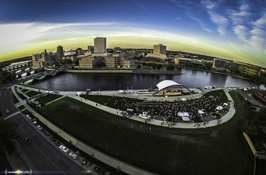 Fall in love in Cedar Rapids. ” Embrace history…come, experience the ambiance of this vintage property. Wooded grounds keep the present at bay. Respond to the pleasant surroundings; centennial hardwood trees beckon your meandering beneath their spreading canopy. Brimming perennial gardens implore you to give pause and linger. The terrace invites you to sit…to unwind…to replenish.” The perfect relaxing and romantic getaway to visit while in Cedar Rapids is waiting for you to check in. 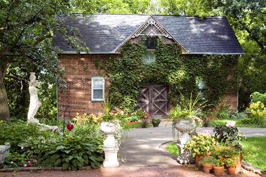 This bed and breakfast is sure to be the restful retreat you and your love deserve. 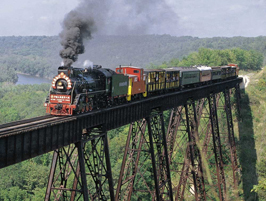 “Experience Brucemore, an unparalleled blend of tradition and culture. At the heart of the historic 26-acre estate stands a 19th-century mansion, filled with the stories of three Cedar Rapids families. 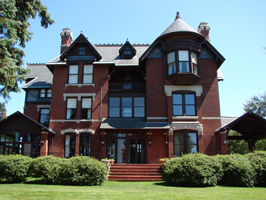 Concerts, theater, programs, and tours enliven the site and celebrate the heritage of a community.” If you and your love are into history and exploring mansions and their grounds, then this is the sight for you to see while visiting Cedar Rapids, IA. 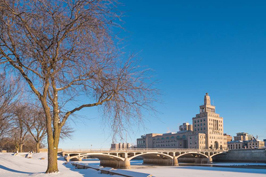 Since Cedar Rapids is the second largest city in Iowa, second only to Des Moines, it has a lot to offer. 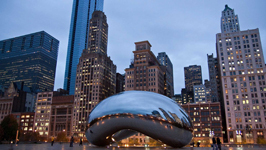 There are many museums to see, a great theater to experience and some good food and breweries in the area. 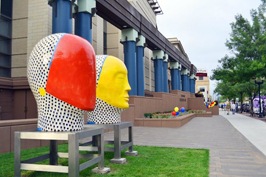 A few sights to make sure you don’t miss while visiting are the Cedar Rapids Museum of Art, the Paramount Theatre, Penguin’s Comedy Club, and the National Czech & Slovak Museum & Library. All of these places are sure you spark you and your love’s interest and make memories to share. 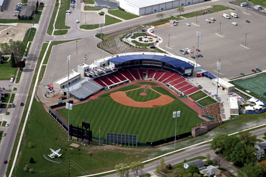 Cedar Rapids is home to one major league, and three minor league sports franchises. 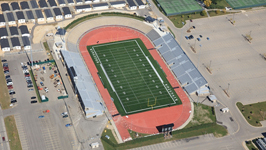 If you are looking to take your love to see the big game, then the team to root for is the Cedar Rapids Rampage. They play the best game of professional soccer in the area. If soccer isn’t your sport of choice though you can take your love to see one of the three minor league teams play a game as well and be able to catch a baseball, hockey or even football game. If you and your sweetie just love a little friendly competition, after a game you can try your hand at bowling.